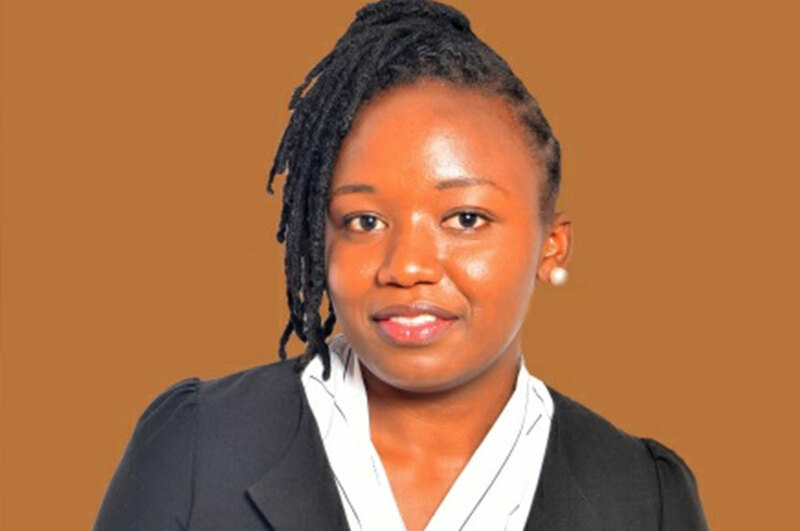 As Co-Founder and COO of Savanna Circuit Tech, a Kenyan company specialising in innovative solutions in the AgriTech space, Emmastella Gakuo aims to create technological products and services tailored to Africa’s diverse populations. Savanna Circuit Tech is today a diversified team of 16 members championing portable solar powered chilling on transit solutions against milk post-harvest losses. These young and talented people work with dairies, dairy cooperatives, farmer groups in rural Kenya, as well as processors. This is provided through MaziwaPlus Pre-Chiller and the M+ Milk collection app. In just 1.5 years, the company has impacted over 1300 farmers distributed in 8 dairy cooperatives, chilling on transit 200,000L while cutting down energy costs in addition to access to finance for the users. With a background in entrepreneurship and communications development, Emmastella oversees the full spectrum of business operations including project management and strategy development, branding and partnerships. In addition to her work, she contributes to campaigns of food handling, safety, and hygiene in local women and youth groups as part of Shared Value initiatives for Savanna Circuit Tech. Emmastella is passionate about solving local issues with a global perspective with the help of technology, creativity, diversity and human-centred design.